ForwardFit offers a variety of classes to fit your needs and schedule. Scroll below to view our options for Large Group Classes, Semi-Private Training, Personal Training and Massage. 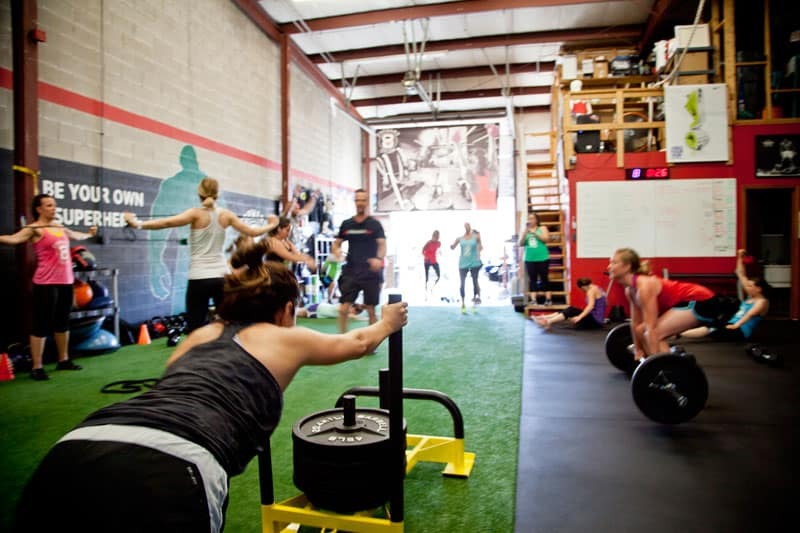 Share the cost of a trainer with semi-private group training. Each training package includes body fat testing, measurements, nutrition discussion and assessments. Train with your personalized workout program that will be sure to get you amazing results. Fully-customized training and personal attention to help you reach your fitness goals. Each training package includes body fat testing, measurements, nutrition discussion and assessments. Massage helps you reach your fitness goals by restoring muscle elasticity and promoting recovery. It encourages blood flow and helps flush waste products out of your muscles. See what a ForwardFit massage can do for you. 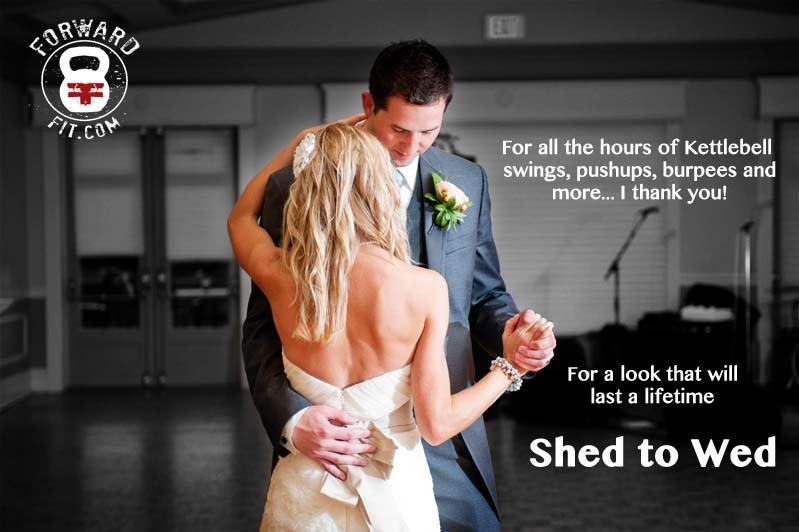 Our goal is to get you in the greatest shape of your life for the most memorable day of your life. Book your class or appointment today!